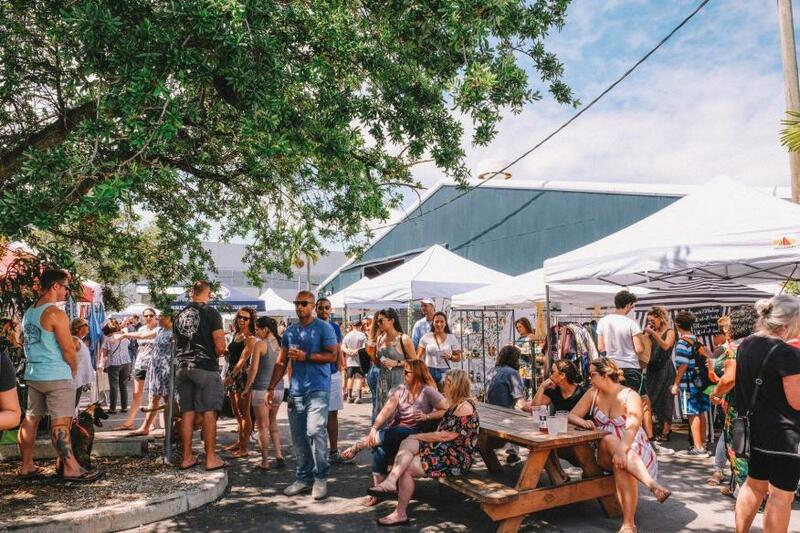 The Flamingo Flea to host it’s second indoor/outdoor market at Tarpon River Brewing on Sunday, May 19th from 12 PM to 4 PM. 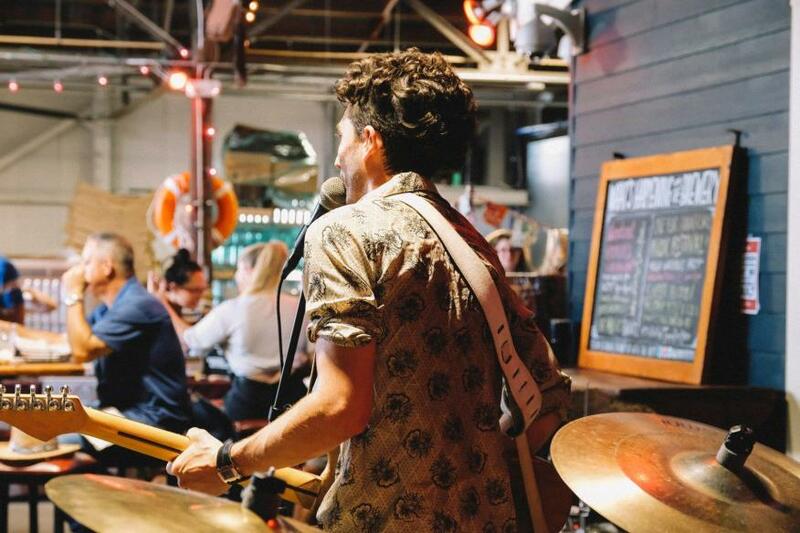 This Sunday Funday market is exactly what Fort Lauderdale has been craving. 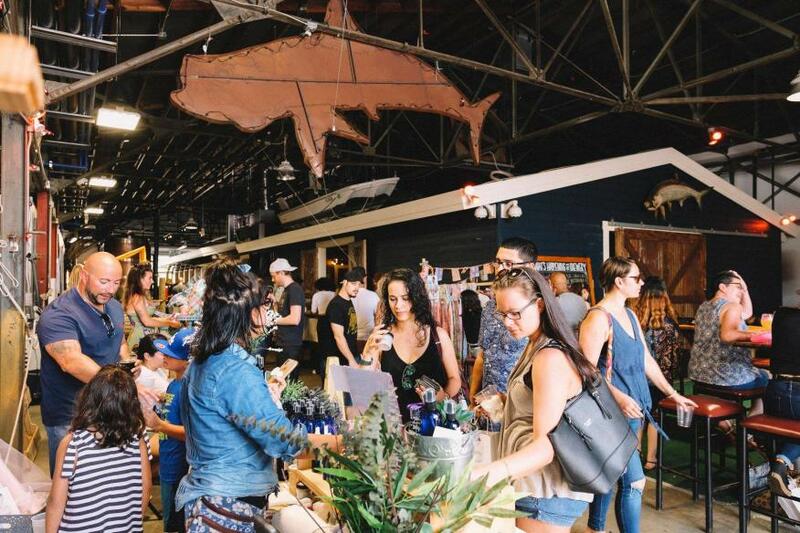 Boasting a list of 40+ handcrafted and artisanal vendors. 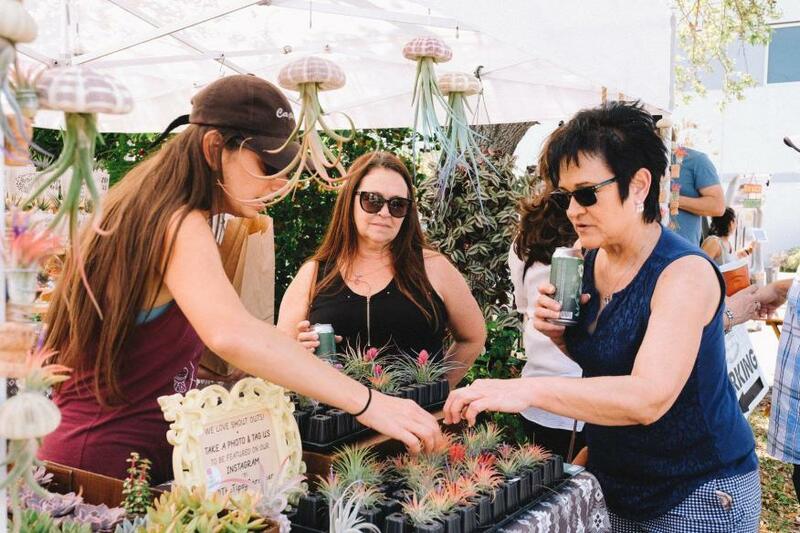 In addition, the 4 hour event will have local music, craft beers, dog adoptions, kids crafts, bottomless mimosas, exclusive brunch menu, hands on workshop, and more. The brewery is the perfect venue to cool off inside and still enjoy our Florida weather outside. Tarpon River Brewing is known for being the place to bring kids and dogs alike; the event is great for anyone looking to relax, shop, and to get to know their community a little better. The Flamingo Flea is hosted in the Tarpon River neighborhood, just south of Downtown Fort Lauderdale. The event is free and open to the public, Facebook RSVPs are encouraged. Drive, bike, scoot, uber, walk, or water taxi on over! Street parking in available.